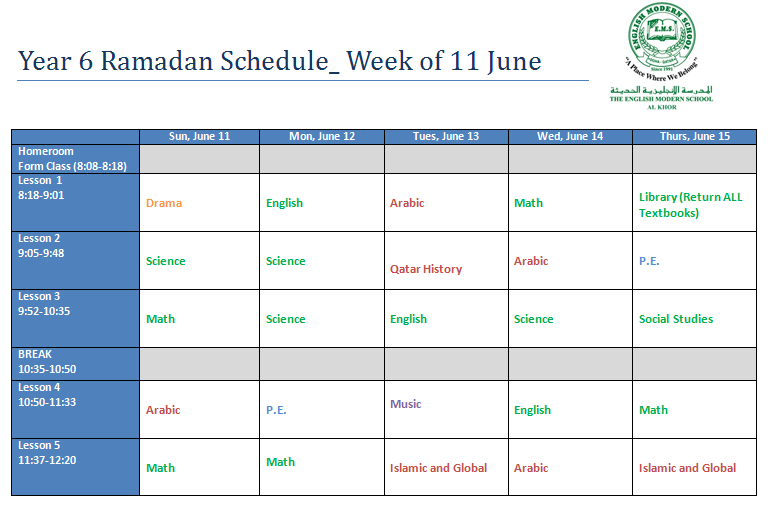 Please find below our Ramadan schedule for this week. 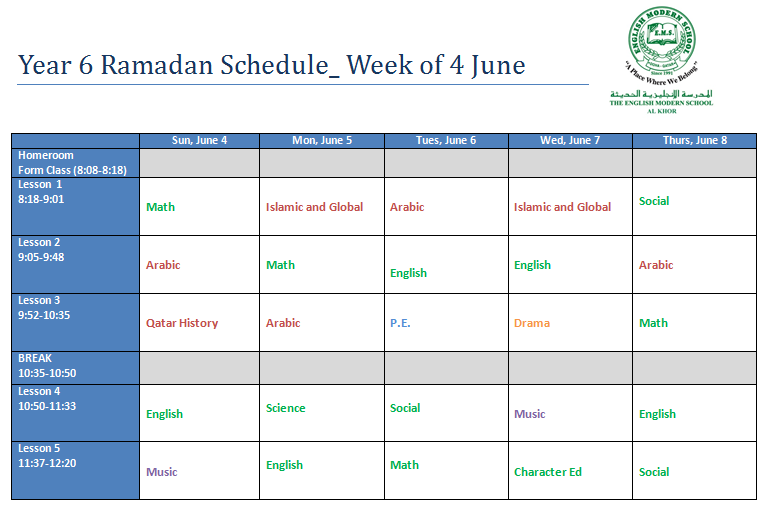 Please find below the Ramadan Schedule for this week. Skydome Visit and Science Fair. This week we celebrate the wonders of Science by visiting Skydome and showcasing our fabulous Science Fair projects! Students will participate in an in-school presentation by Science Made Fun on 22 May 2017. Science Made Fun will provide a fully mobile, digital planetarium dome with a Science show. The dome is capable of showing 360 degree pictures and full dome films. All educational shows stimulate the imagination and broaden the viewer’s mind, providing a different learning experience to students as they will become scientists for a day. All movies, programs and experiments are aligned with expectations of the MOE. Welcome back after a well - deserved break! We look forward to an academically rigorous Term 3. 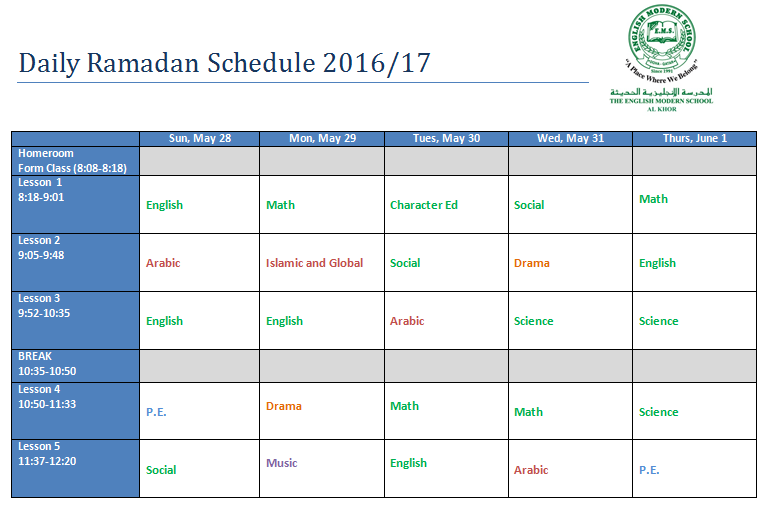 This week we have so many fun things happening at school! Students are hard at work rehearsing for the musical "Dig-It" that will be showcased on Wednesday evening at 6:30 pm. 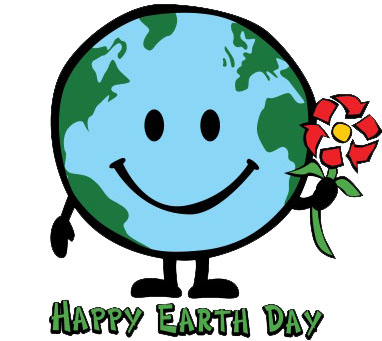 On Thursday we celebrate Earth Day & Global Citizens' Day by dressing in earthy colours (blue, green and brown) and we will also present our hats made from recycled materials. CONGRATULATIONS to Naveen who won last week's Spelling Bee! We are proud of you! Tomorrow is photo day, Remember to wear you school uniform. Bzzzzz...... Spelling Bee is on the 27th! My name is Ms. Liezel. 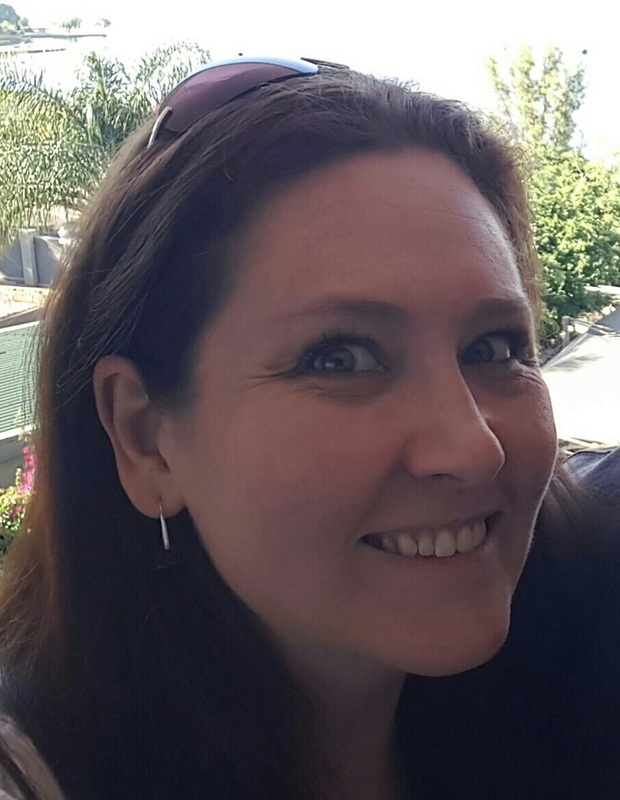 I am originally from South Africa, but Qatar and more specifically English Modern School have been my 'home' since I first joined EMS Doha in 2007. This year, I am excited to start a new chapter at EMS Al Khor as the Year 6 class teacher and the Upper Primary Team Leader. I look forward to a dynamic and rewarding 2016-2017!